In this post we will compare 5 Best Puzzle Games that has been published in 2018. Attractive and creative puzzle games which can improve your brain’s functions and makes you to do physical actions ! It can be said that puzzle games are the most useful type of games. These games stimulate the brain, improve visual perception and memory, enhance concentration and brain’s harmony and increase dopamine’s level in the brain and also they are followed by creativity. puzzle and mystery games are very popular. Because they can be played and enjoyed at anytime, anywhere. Here is a list of the best puzzle games on Android. Connection, is a series of disordered dots which you have to connect them and make a meaningful ordered shape. This creative puzzle game is appropriate for all ages and has a simple and attractive environment. A relaxing soundtrack accompanies this graphic and you can fill your leisure time with this game. I want to give you a clearer example, this game appeals to you like staring at the sky for hours and connecting the stars to each other. This one player game that only involves your mind and your hands, is made using creative thinking and requires concentration, precision and creativity. You reach your goal by connecting the dots. However, this game doesn’t have any surprise for you and you know that what kind of challenge is waiting for you from the beginning and in fact there’s no excitement. This makes the game repetitive and tedious after a few levels and you won’t enjoy it much. 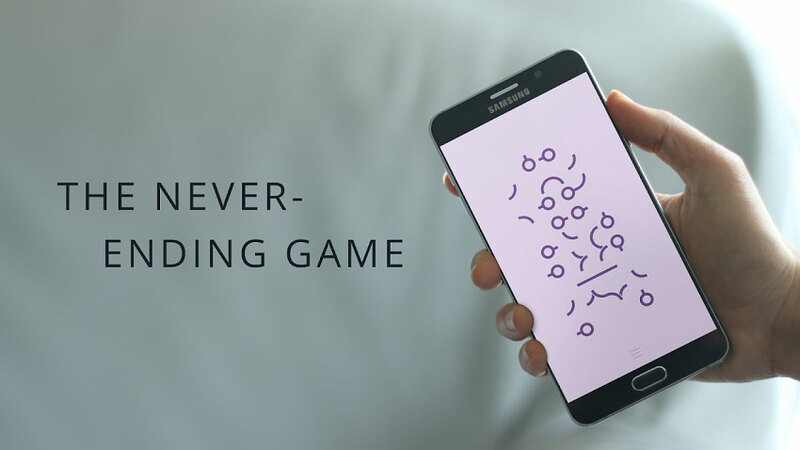 This Android Puzzle Game is for all ages. 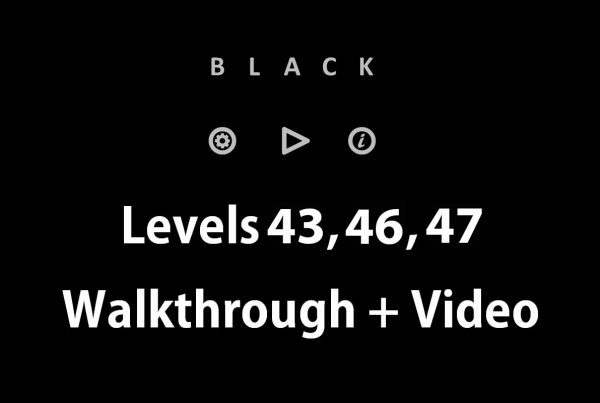 you have to watch a few seconds of advertisements every 4 levels until the next levels are becoming available for you. The connection puzzle game has 50 levels and runs offline. If you are interested into mysterious and cryptic games, this puzzle game is going to be attractive for you. This game is a series of puzzles that you have to find the hidden answers for them. Like unlocking a safe or solving a treasure map. You need to find the solution of the puzzle patiently and accurately. Game’s environment is made with to colors: Black and Yellow and a relaxing soundtrack completes it. 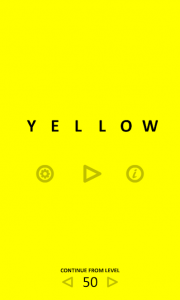 Although yellow color is beneficial for mind’s power and concentration, it makes the player’s eyes tired and the game becomes tedious after a while. This new puzzle game is one player and involves your mind and your hands. The primary levels are simple and teach you how to play, however, the game becomes more complicated and challenges become harder gradually. You have to endure the Ads to be able to use the hints in this game and this is really frustrating. Yellow puzzle game is appropriate for all ages meanwhile it can be said that only kids and teenagers would enjoy it. 50 offline levels are waiting for you! The Red game continues Yellow games and has 50 puzzle levels exactly like Yellow. 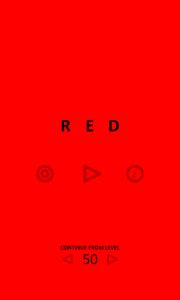 The only difference in Red Puzzle Game is its graphics, which the red color is used in it instead of yellow. Unlike its name, the Red game does not have any particular excitement and does not require any energy. This game is appropriate for when you are alone and it only involves your brain and your hands. If this game’s graphics is tolerable for you and its music does not bother you, you may be able to finish it. A guide in the game helps you to solve the puzzle. However, you have to watch a few seconds of Ads to be able to access the hints. This logical puzzle game is also for all ages. But we are not sure whether other people except kids and teenagers can enjoy it. The passion for power, love and fight exist in the Red puzzle game and you are going to deal with some exciting challenges. However, you face a dull monotonous game. only some puzzles which need a little precision to solve. Although the collection of puzzles that are developed in 50 levels are interesting and creative, the frustrating red color makes the user tired so soon. The Infinity Loop Game is another successful game. this game consists of a series of disordered lines and you have to organize them in order to make sense. 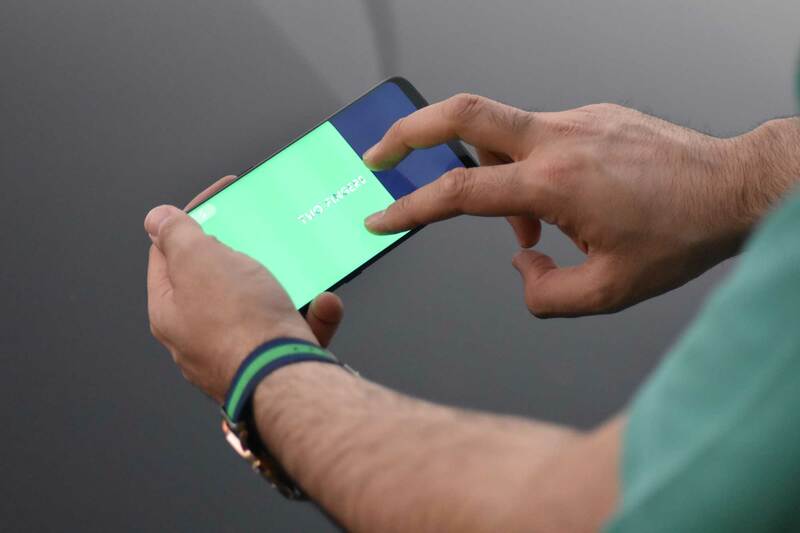 Infinity Loop has a simple minimalism environment and requires visual intelligence. In this creative 50-level game you are going to deal with some meaningless lines and you have to make an ordered shape by rotating them in 4 directions. The attractive graphics and the soundtrack are completely related to the game. This game is especially for the times when you are alone or waiting for something. When you are in the way to your workplace, Infinity Loop can help you to evaluate your mental fitness. 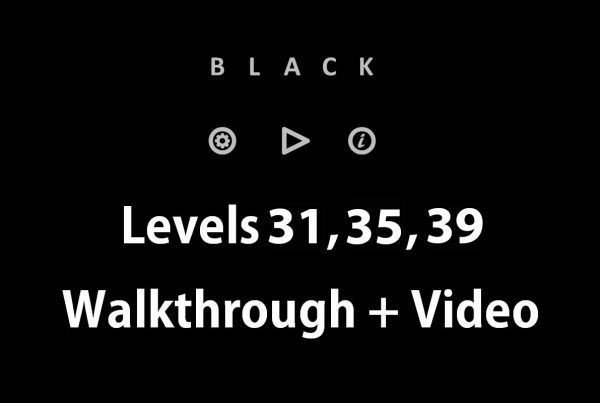 However, the monotonous levels are this game’s negative point. the 50 levels do not have that much excitement to make you miss them. Unlike the other four games, Daze is not only for having fun or killing some time and creates some joyful moment for you. Daze puzzle game is a series of extraordinary missions which start with a simple command. An unknown world that you have to discover during passing marvelous, unique and creative levels. A new type of puzzle and adventure game which involves your mind and also makes you do physical actions and body movements. Daze has a simple and minimalism environment and is made of two colors, black and green. Its soundtrack totally fits the game and makes it more mysterious. There is a naughty voice of a friend that helps you do the challenges. Daze is designed for all ages and traveling to the childhood is its charm. Daze can take you apart from your surrounding world for a while and take you to your childhood. 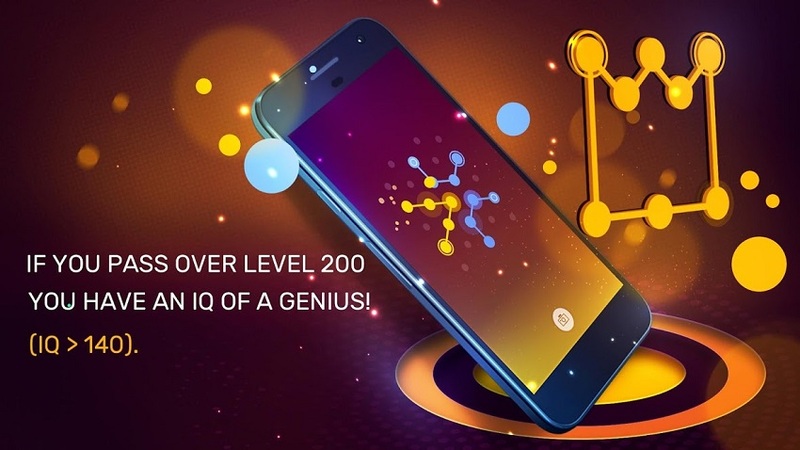 Daze Android Puzzle Game has used the internal sensors in mobile phones such as accelerometer and gyroscope to create interesting puzzles and extraordinary, humorous and sometimes funny challenges. 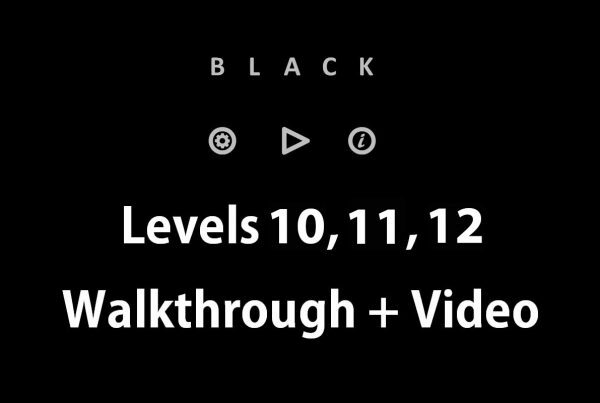 The player has to do physical movements to complete the levels and sometimes these movements seem silly and funny. Doing these challenges especially in friend gatherings results to excitement and vitality. Unlike the other four games that mentioned in this post, you will look for a time in your schedule to play Daze instead of playing in your loneliness and you will introduce Daze to your friends and laugh hardly to their stupid actions. This game has been published in google play store in 2018. If we missed any of the best puzzle games for Android, tell us about them in the comments!